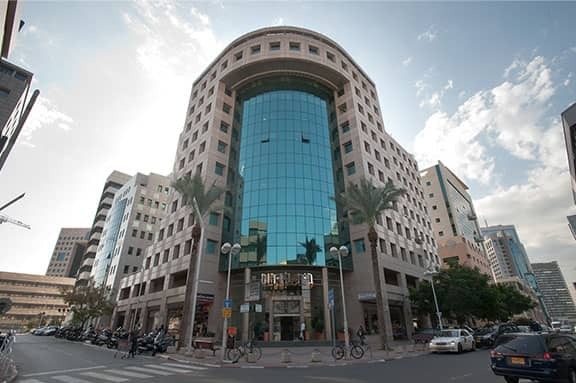 LAZ-ROM Building located in the corner of the streets Tuval and Hachilazon in the Diamond District is the company’s main commercial project. 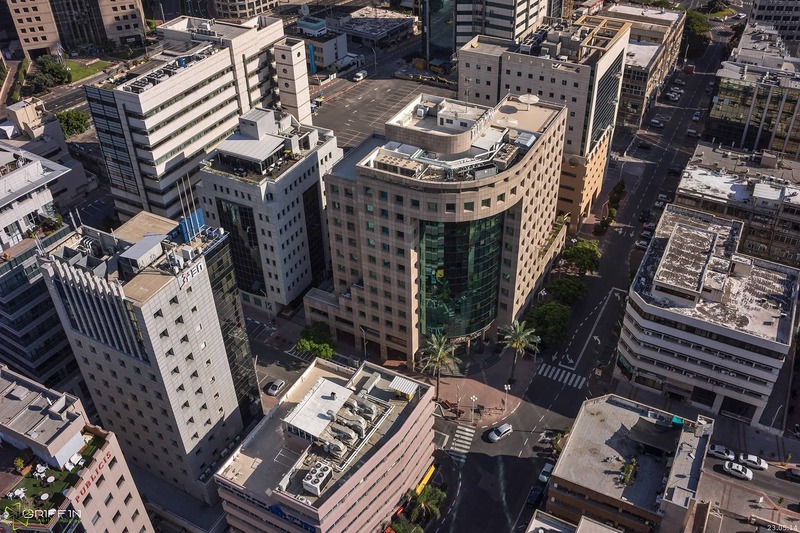 The Ramat-Gan Diamond District is a metropolitan business center which serves as the Israeli Diamond Center and also occupies a large variety of other different businesses. 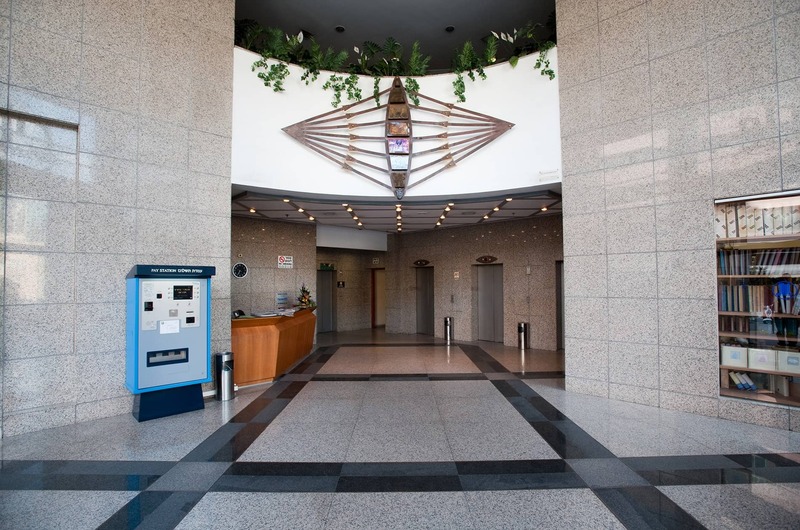 The office and commercial project of approximately 17,000m2 features high quality finishes and offers offices for rent in different sizes. 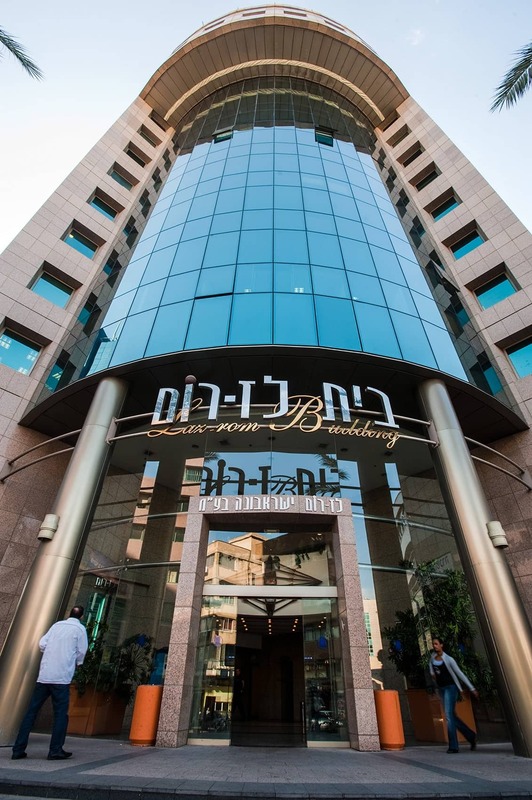 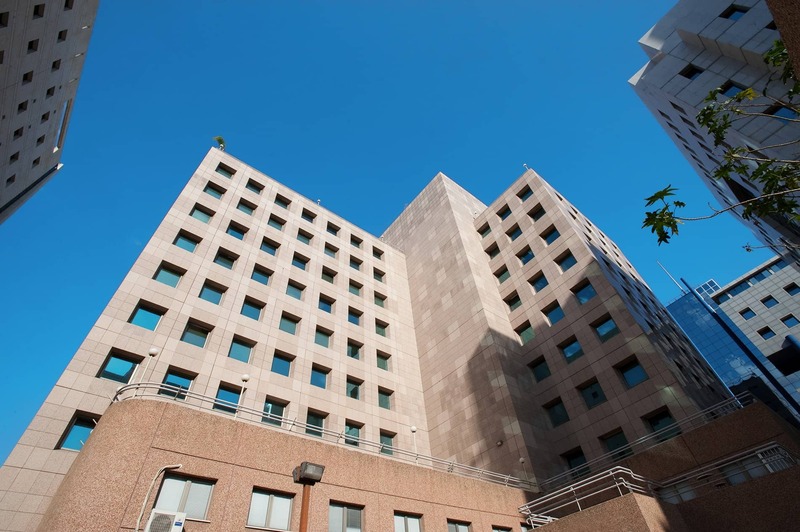 The building, where the company’s offices are located, was designed by renowned architects Bareli-Levitsky Kassif (BLK). 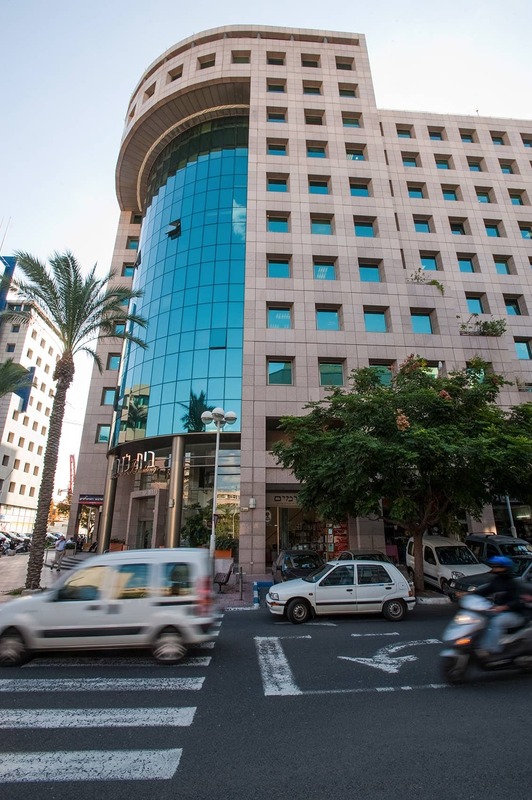 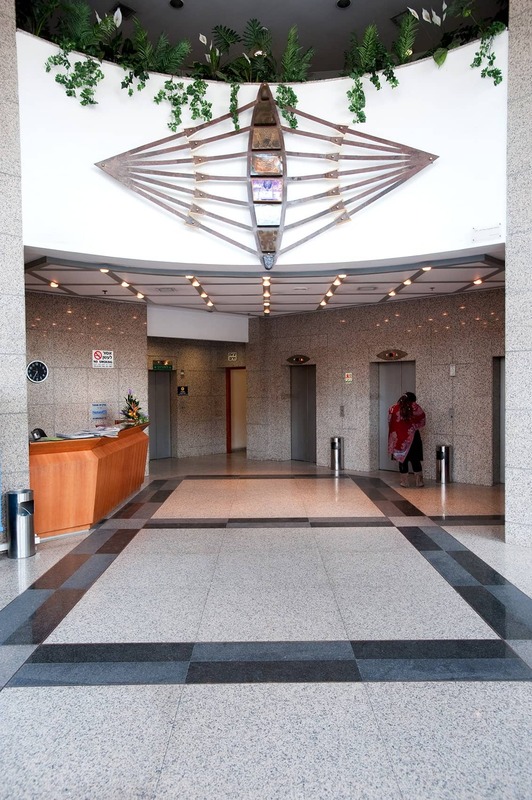 LAZ-ROM enjoys a 100% occupancy in its office and commercial properties.